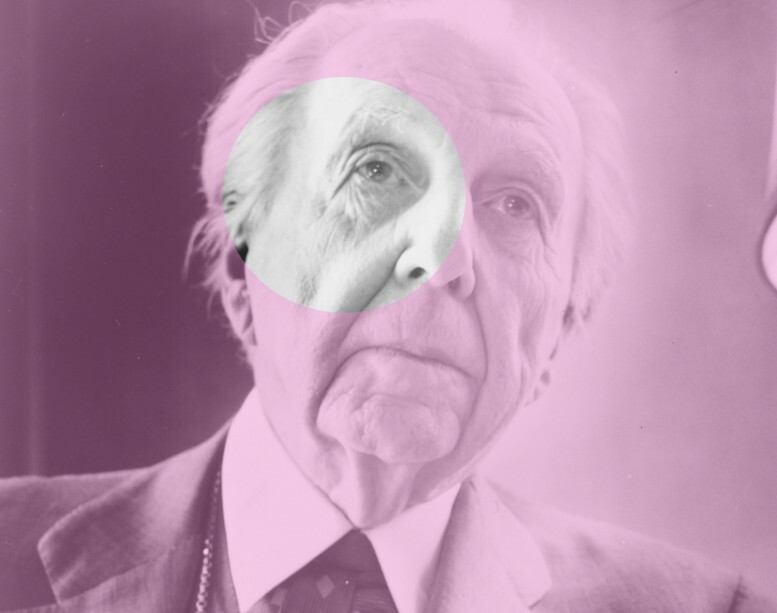 Frank Lloyd Wright (1867-1959) is widely considered to be the greatest American architect of all time; indeed, his work virtually ushered in the modern era and remains highly influential today. His wide-ranging and paradigm-shifting oeuvre is the subject of Taschen's three-volume monograph that covers all of his designs (numbering approximately 1100), both realized and unrealized. Part 1, Wright's more residential period that covers the early Chicago years and the Prairie Houses, the period which provoked a profound influence on European architects, can be purchased here.